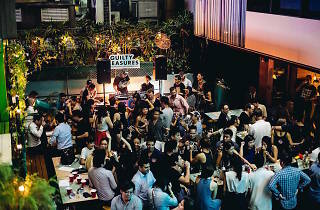 Crowd-pleaser Guilty Pleasures returns for its first gig of the year. 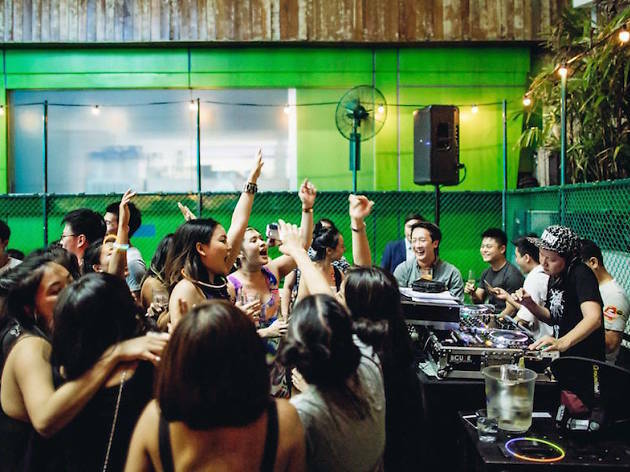 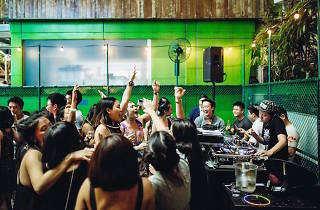 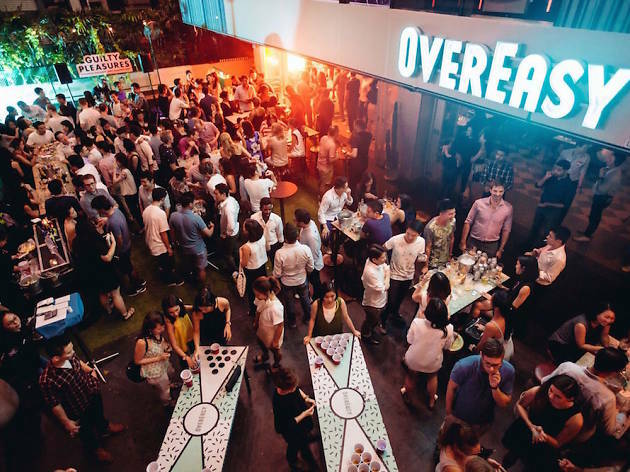 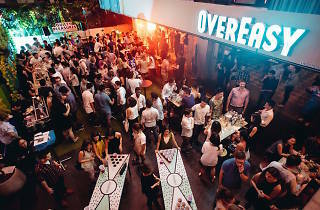 Resident DJs and local pioneers in the music scene, KiDG and Hookstyle storm the decks at Overeasy Orchard as they helm this shameless singalong series. 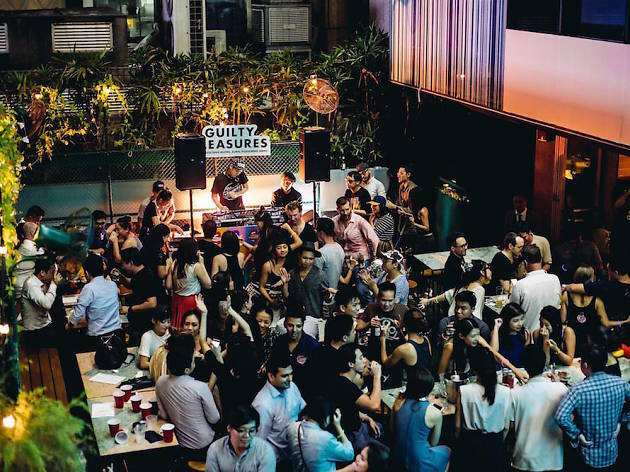 With stellar tunes from the likes of Madonna, Savage Garden, Smashmouth, Sugar Ray and more, you'll No Doubt have an unforgettable night of lip sync action.